When it comes to prepping your wardrobe for fall, it’s all about the accessories. With a simple black dress or off-duty denim look, you’ll be ready for anything with the addition of a great statement-making handbag. This fall, though, we’re switching up the classics, trading timeless exotics for more colorful counterparts and going full-blown ’90s with logo-clad satchels in all shapes and sizes. 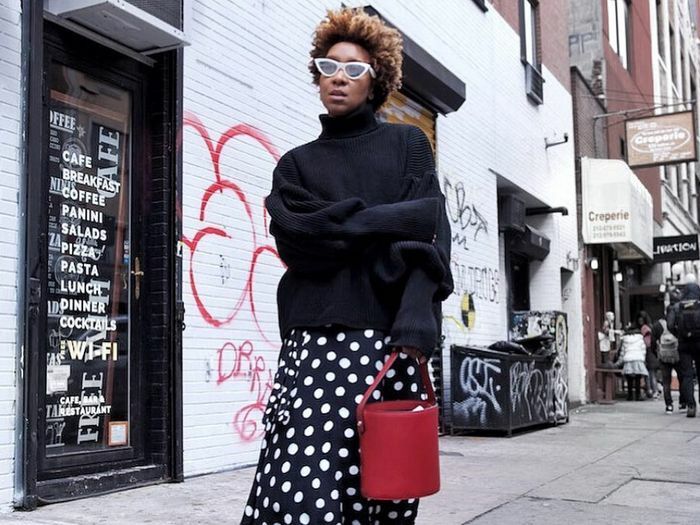 From Gucci, Dior, and Fendi to more affordable options from Zara, Mango, and ASOS, here are all the bag styles to shop ahead of fall. 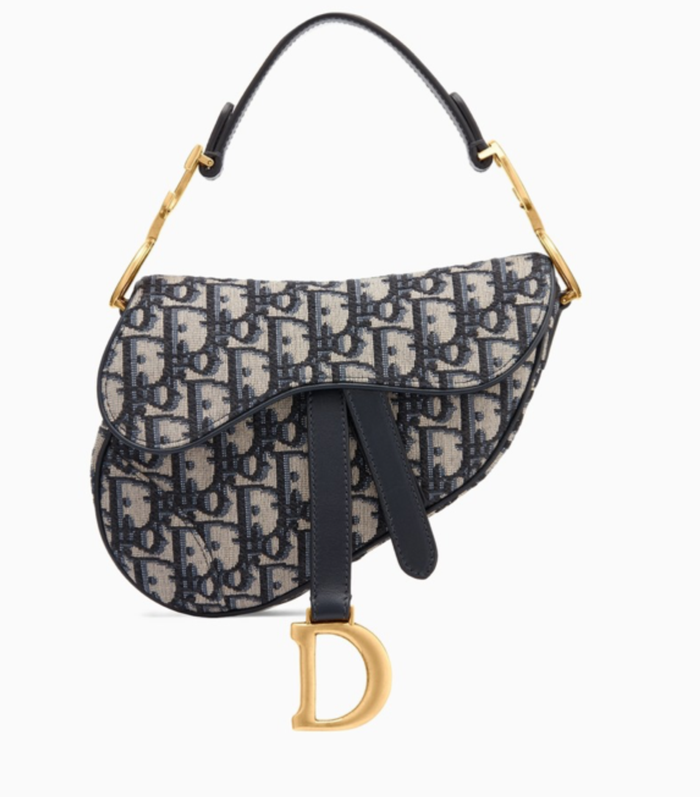 The most established and classic of fashion houses—think Dior, Gucci, Fendi, etc.—have reminded us how much we love them with the reintroduction of their branded classics from the ’90s. One of the most Instagrammable bags of the season, this summertime favorite is coming for your fall wardrobe in deep tones and unexpected materials. Your wardrobe has never been more elegant than it will be this fall thanks to top-handle bags that conjure up images of Grace Kelly and Audrey Hepburn. On the runways of Ulla Johnson, Derek Lam, and more, the "lady" bag has married a slouchy bucket and created something that'll have you ready for whatever your social calendar throws at you. The fall collections of Oscar de la Renta, Michael Kors, and Bibhu Mohapatra were rife with exotics—but in more whimsical and brighter colors than we normally find from the classics. All you need is a brand-new handbag and your fall wardrobe is ready to go.